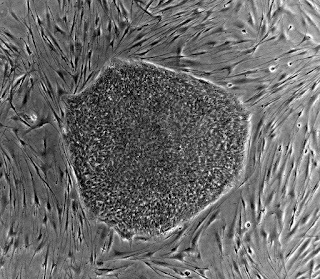 A few days ago, researchers at the University of Edinburgh announced that they have made a "fundamental" discovery on how embryonic stem cells replicate and differentiate. The study focuses on the Oct4 factor (also known as POU5F1), a protein that greatly governs the differentiation process of embryonic stem cells (ESCs). Up until now, it was widely accepted that reduced levels of Oct-4 caused the number of ESCs being generated to decline as well, explained the researchers. On the contrary, the research team, led by Prof. Ian Chambers, discovered that lowered Oct-4 levels cause the protein to bind more tightly to certain parts of DNA in ESCs, which in turn activates a key gene that triggers them to self-renew more efficiently. The study could lead to new, more efficient methods to produce ESCs in the lab, as it provides a deeper understanding on how ESCs divide, multiply and differentiate, said the researchers. "What we found was a complete surprise, as we thought that when levels of this key protein were reduced the numbers of pluripotent stem cells being generated would also fall. 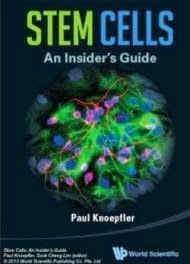 Instead, it appears that when the levels of Oct 4 are lower, the balance is tipped in favour of self-renewal over stem cell differentiation." explained Chambers. 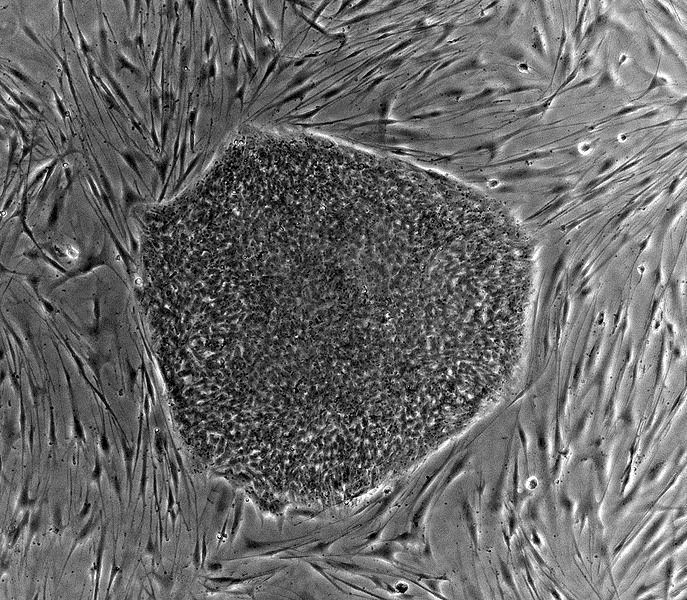 The researchers believe their findings to be a great advance in embryonic stem cell research, which is currently investigating new treatments for "conditions like Parkinson's, motor neuron, liver and heart disease."